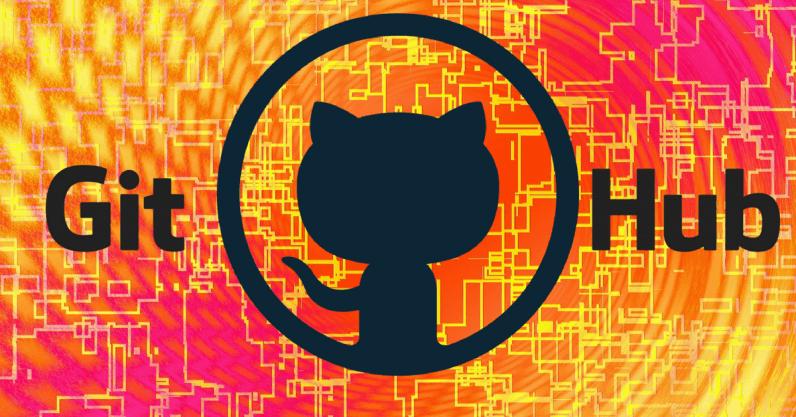 GitHub today announced a major update to its visual Git client, GitHub Desktop. Version 1.5 introduces a new way to resolve merge conflicts, which are inevitable when working on a project with a team. Previous versions of GitHub Desktop merely warned if a conflict would occur, leaving resolution entirely in the hands of the developer. With GitHub Desktop 1.5, the app will list the files with conflicts, open your preferred editor to fix them, and let you know when everything is ready to merge. Here’s a GIF showing how it works in practice. GitHub launched GitHub Desktop in 2017, which quickly gained traction with users. According to the company, around 10 percent of all merges submitted through the app result in a conflict. Improving the way developers resolve them, therefore, was a priority. GitHub Desktop 1.5 also introduces several new performance and usability improvements. Adding, creating, and cloning repositories, for example, are now a lot easier, and can be done by clicking a button in a drop-down menu. If you’re tempted to check out GitHub Desktop, you can download it here. If it’s ultimately not to your liking, perhaps check out the free (and excellent) GitKraken.